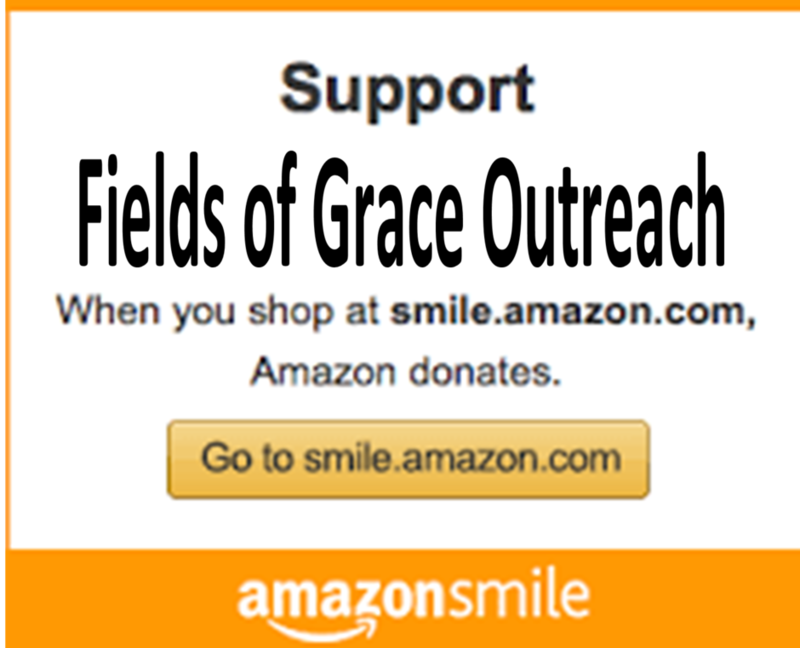 The Fields of Grace, through its Grace Discussion Program (GDP), has arranged to work with local colleges, churches, other tax-exempt religious organizations, community groups, and charities, to host supervised monthly coffeehouses, forums, workshops, and discussion groups for young adults on a wide range of social issues, religious topics, and current event. These activities have been designed to primarily promote the intellectual, spiritual, and moral development of individuals of college age. However, the "Eddie Eagle" Gun-safe Program is geared for Elementary aged kids. The "Eddie Eagle" Gun Safe Program is a NRA youth program which has reached more than 25 million children throughout all 50 states over the past 24 years who have now benefited from this NRA program, and it shows no signs of stopping. It is designed to teach youth how to stay safe if they see or are around firearms. Through discussion, videos, comic books, crafts, demonstrations and skits, the children are taught to "Stop! Don't Touch! Leave the Area! and Tell an Adult" !! These programs have been presented in thousands of schools and organizations throughout the country and have been extremely beneficial in helping youth learn the correct habits regarding guns.